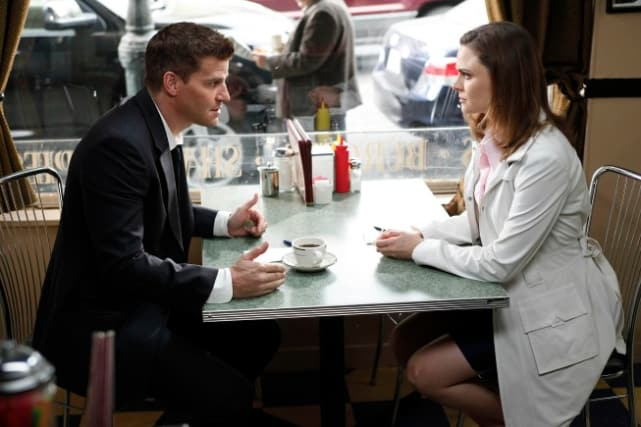 Ever get that craving for an undead fruit pie or wish for a classic diner where you can eavesdrop on F.B.I. agents with your side of fries? 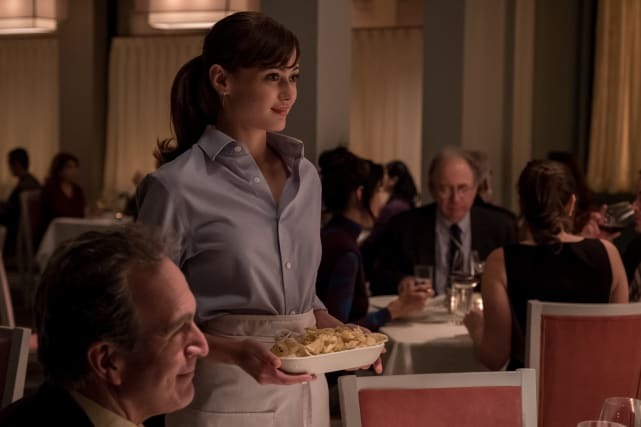 Maybe you're tired of having to order your meal and just want a waitress who can (literally) read your mind? 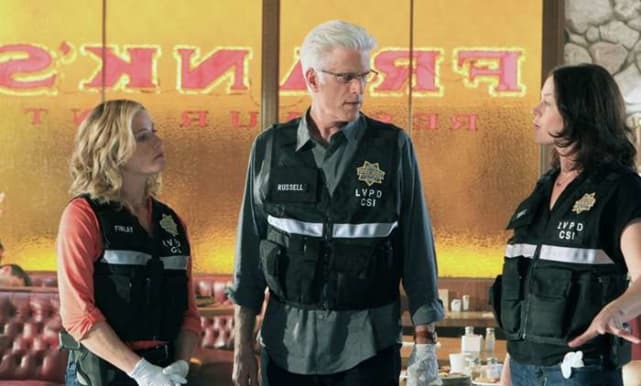 From retro to recent, we've got your gastro-television recommendations here! Can't find the listing? We've got you covered with our short, sweet, AND salty reviews of TV's most iconic establishments. We'll rev up your inner restauranteur! If we COULD calm our hangry beast at one of our favorite TV-verse diner or dive, you KNOW we'd be reviewing the HECK out of it. Royal Diner (Bones) - CLASSIC AMERICAN - Serviceable lunch counter with limited seating. The menu has decent variety although you could probably order the same thing every day for, say, twelve years and be okay with it. 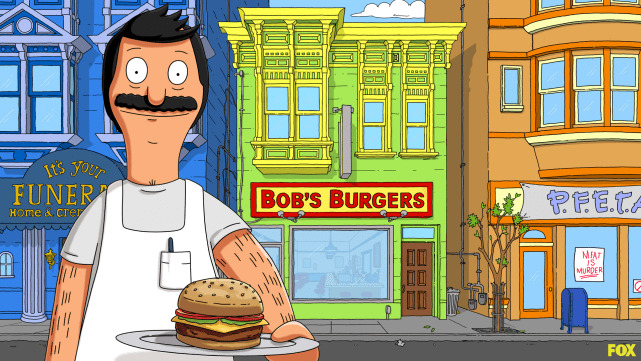 Bob's Burgers (Bob's Burgers) - BURGERS - Family-run, typical greasy spoon. Never a wait for a table. Wait staff are short and sarcastic. Be sure to check out the daily special -- the punny name might be awful but the food isn't! 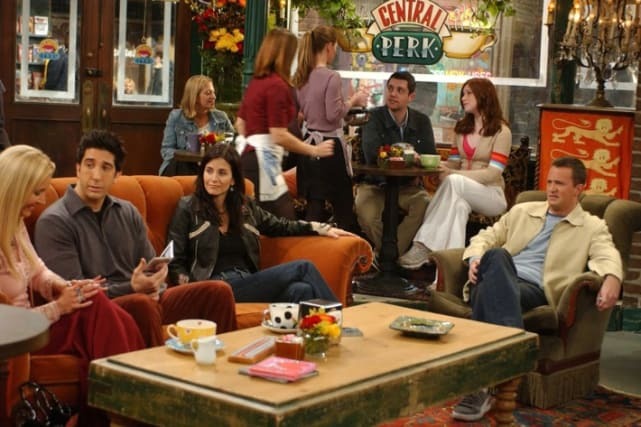 Central Perk (Friends) - COFFEE SHOP - Amazing little coffee shop in the heart of Manhattan. No idea how they can afford the overhead for the location but it does some brisk business despite a few regulars who take up a lot of room. Service is good although staff turnover is high. Have an issue? Ask for Gunther. 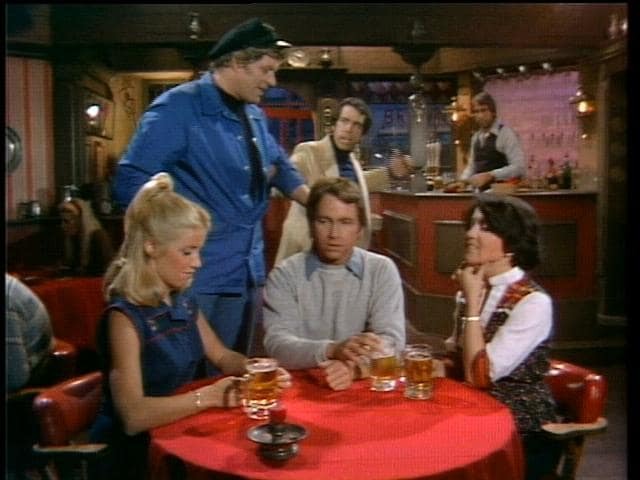 Regal Beagle (Three's Company) - PUB GRUB - Come for the 1970s atmosphere, leave because you've probably had food (or a drink) spilled on you. The clientele is eclectic and the decor is a little confusing. I think I saw someone actually using a phone booth. Restaurant (Sweetbitter) - $$$$$ - You get what you pay for. Excellent service, exemplary food. There's a strong resemblance to the Union Square Cafe. Warning: cell phones don't work in the building. Super weird, it's like it's 2006 time warp or something. Frank's Restaurant (C.S.I.) - AMERICAN - Ostensibly open 24 hrs but often inaccessible due to police crime-scene tape. Regularly frequented by shift workers in law enforcement (both on and off-shift). Lots of parking (unless blocked off by more crime-scene tape) and ample seating. Sopranos Prequel: James Gandolfini's Son Cast as Young Tony! Writers Wanted: Start ASAP to be Primed for Fall 2018!